Been waiting for Roku to gain access to YouTube TV? That day has come. 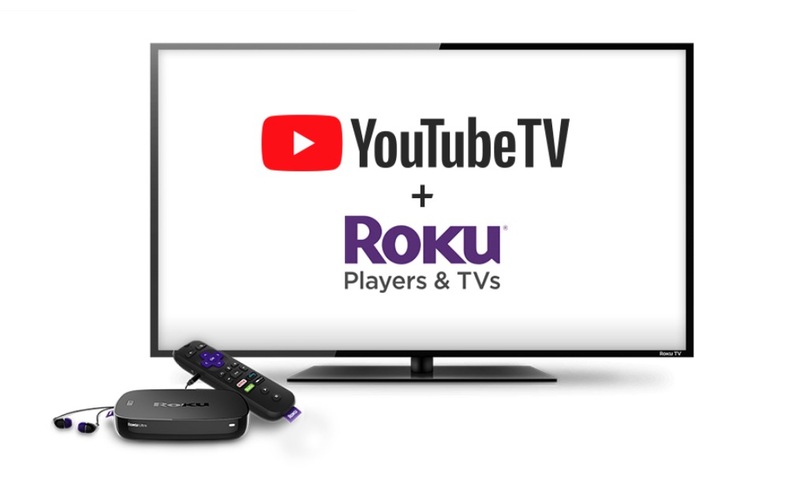 The two companies announced today that YouTube TV is available on select Roku devices, which means live sports, news, and many of your favorite shows can now be consumed for just $35 per month. Supported Roku devices include all Roku TVs, Roku Ultra, Roku Streaming Stick+, Roku Streaming Stick (3800x, 3600x), Roku Express/Express+ (3910x, 3900x, 3710x, 3700x), Roku Premiere+, Roku Premiere, Roku 4, Roku 3 (4200x, 4230x), and Roku 2 (4210x). I don’t keep tabs on the numerous Roku releases, but that sure seems like most of ’em. Once live on the Roku Channel Store, YouTube TV for Roku can be found right here.